December 3, 2017 — Links International Journal of Socialist Renewal reposted from International Viewpoint — Within the next year the referendum on the self-determination of Kanaky / New Caledonia  must be held. This territory of the Pacific has been a French colony since 1853, and was re-registered in 1986 by the United Nations on the list of non-autonomous territories to be decolonized. The Kanaks have never accepted the spoliation of their lands and the denial of their culture. Below, Links International Journal of Socialist Renewal is publishing statements from various French left groups on the outcome of the May 7 French presidential election which saw centre-right banker Emmanuel Macron defeat the far-right candidate for the National Front, Marine Le Pen. These include statements by Jean-Luc Mélenchon, from France Unbowed; Ensemble! (Together! ); the French Communist Party (PCF); and Philippe Poutou, from the New Anti-Capitalist Party (NPA). April 27, 2017 — Links International Journal of Socialist Renewal reposted from Transform Network — After the predicted but non-the-less spectacular result of the first round of the presidential election, on the left urgent questions are burning each and everyone’s lips: what shall we do in two weeks? 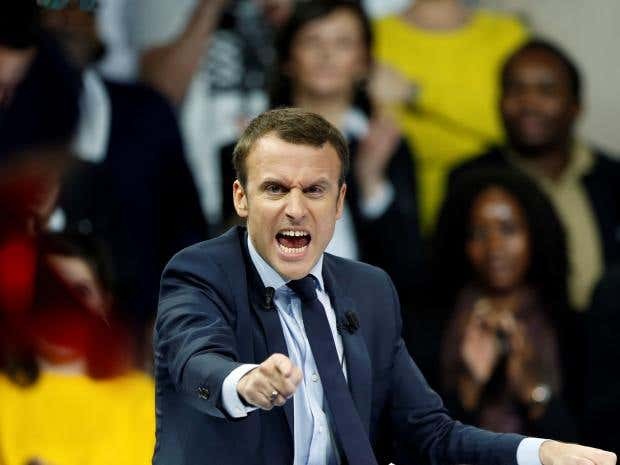 Going for Emmanuel Macron to make sure that Marine Le Pen looses? Abstaining from voting, thus taking the risk to see her move in the Élysée Palace? Would not five years of ‘more of the same’ politics be ultimately leading to the victory of the far-right in 2022? 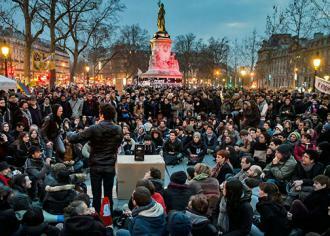 April 7, 2017 — Links International Journal of Socialist Renewal — What is happening in France this spring is much more than an election, or a series of elections, presidential and legislative. The two great poles of French political life, the Socialist Party (PS) and the Republicans (LR, right), are in crisis. 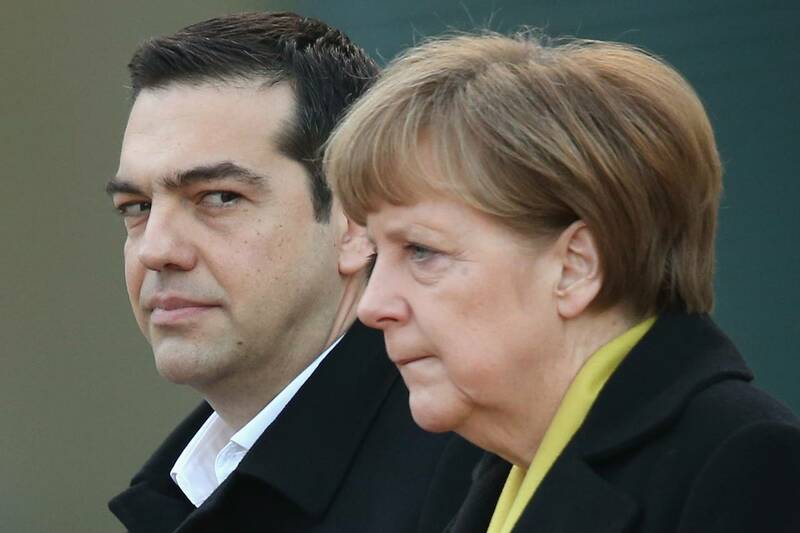 In the case of the PS, the crisis could prove to be terminal. 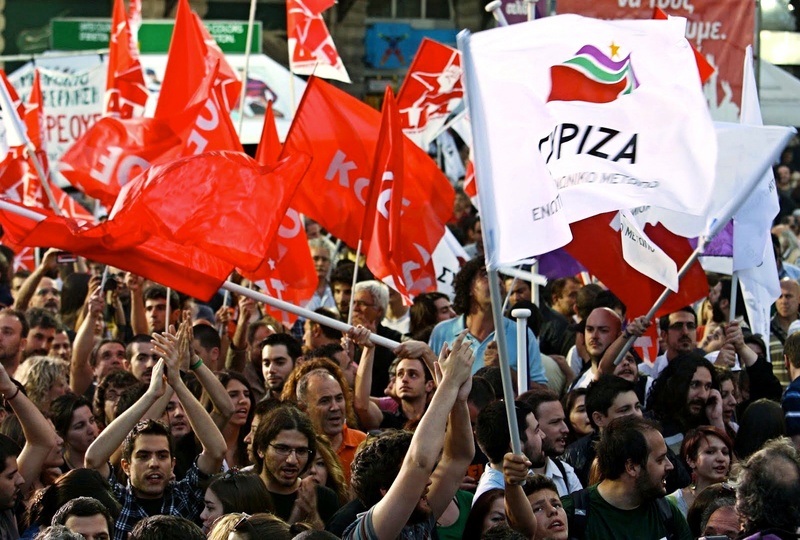 The far right and the radical left occupy considerable spaces in the campaign and in the polls. And the campaign has been marked by so many twists and turns that everything still seems possible. We are witnessing an unprecedented political crisis of the Fifth Republic which will not be resolved so quickly, regardless of the results of these elections. By Eric Toussaint, Miguel Urbán Crespo, Teresa Rodríguez, Angela Klein, Stathis Kouvelakis, Costas Lapavitsas, Zoe Konstantopoulou, Marina Albiol, Olivier Besancenot, Rommy Arce, et al. February 28, 2017 — Links International Journal of Socialist Renewal reposted from Committee for the Abolition of Illegitimate Debt — This collective text (full list of signatories here) initiated by Eric Toussaint, of the CADTM campaign for the abolition of the debt of the global South has been collectively discussed and co-signed by personalities and activists from more than 15 European countries representing a wide range of forces of the radical and anticapitalist Left: Podemos and Izquierda Unida in Spain, the Portuguese Left Bloc, the Left Party, the NPA and Ensemble in France, Popular Unity and Antarsya in Greece, the radical Danish left and activists from countries such as Cyprus, Slovenia, Bosnia-Herzegovina and Hungary. It is signed by MEPs from different parties and countries, by the head of finance of the City of Madrid, by the former president of the Greek Parliament, by a series of members of the Commission For the truth on the Greek debt. All the signatories are involved in the ongoing discussions about a “plan B” for Europe. July 21, 2016 -- Links International Journal of Socialist Renewal -- And that was how the horror came to my doorstep. 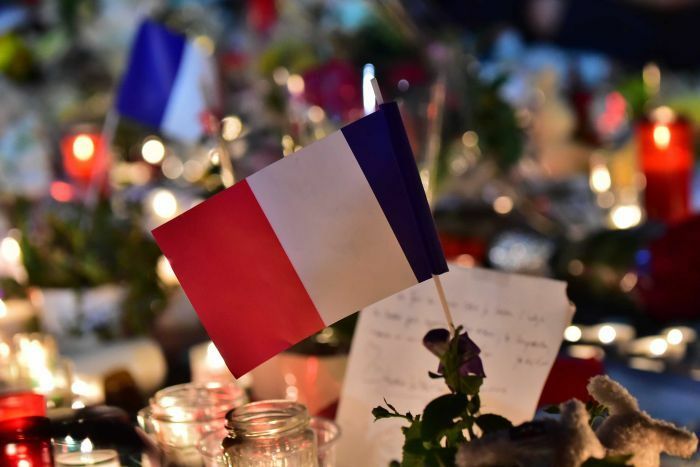 To tell you the truth, like many people who live in the province – a somewhat disparaging term used to refer to the rest of France that exists outside of Paris and its surrounds – I thought terrorist attacks were mainly a concern for those in the capital. On July 14, this certainty was blown apart by the sad and harsh reality: 84 people of various nationality and beliefs, among them dozens of children, died due to the actions of a lunatic in the Promenade des Anglais, the “Malecon” of the city of Nice, in the south-east of France, only a few kilometres from Italy. June 15, 2016 -- Links International Journal of Socialist Renewal reposted from Socialist Worker -- Massive strikes and protests are rocking France, with the threat of greater shocks to come as a hated labor law "counterreform" comes to the French Senate for discussion. French Workers' Party (POF) poster that reads "Workers of the World Unite". To the memory of my great grandparents, radicals in their way, Helen and Frank Last. 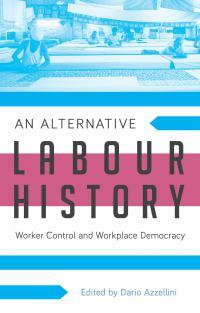 May 11, 2016 – Links International Journal of Socialist Renewal – In the late nineteenth century, despite the ascendancy of Marxist-led socialist parties across Europe, it was not inevitable that Marxism would become the hegemonic trend on the French left. 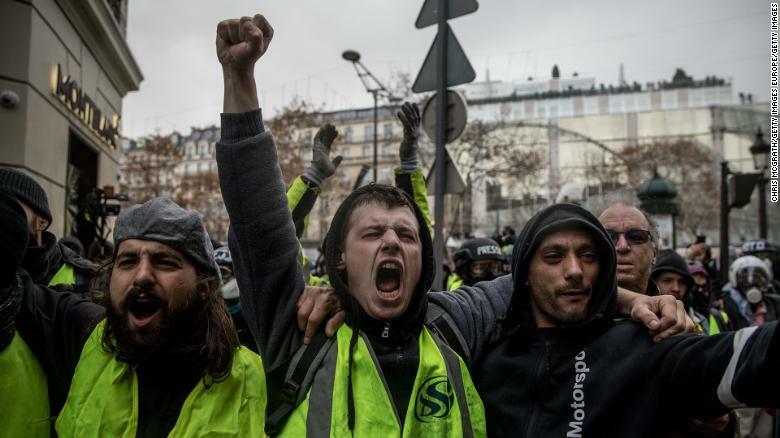 France possessed a rich and vibrant revolutionary history from 1789 to the Paris Commune that produced many vibrant movements, figures and ideologies, who all contended for allegiance of the working class. April 17, 2016 -- Links International Journal of Socialist Renewal -- Throughout the month of March 2016, French students and workers met on the streets to protest a proposed labor law reform and the prolonging of the state of siege, neither of which President Francois Hollande was able to get through parliament as a set of Constitutional revisions. Here in this video the main points in the progress of their resistance are documented. I would like to put this question very honestly to each and every one of you who is going to vote today: "The blackmail [of the Eurozone institutions] that you mentioned—was it real or fictional?" If you think it was fictional, then I am open to hearing different alternatives, and together we can work on them.